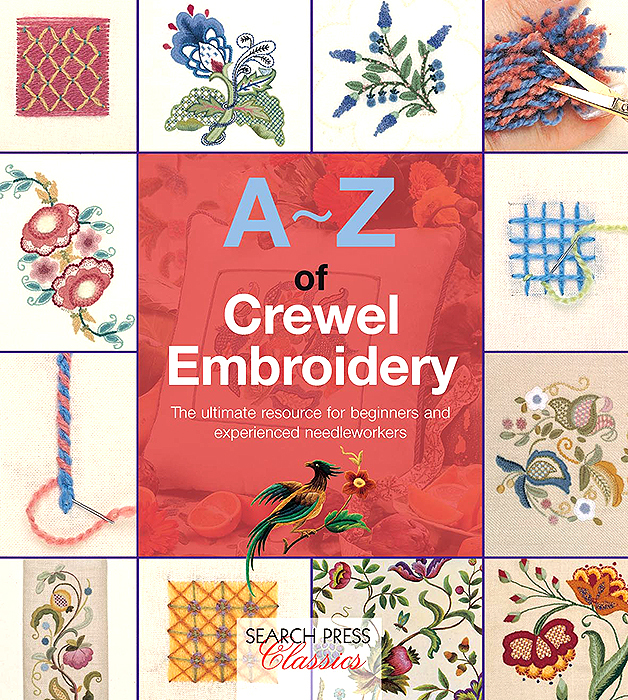 The A-Z of Crewel Embroidery is designed to encourage you to try new techniques, explore new horizons, and above all, to experiment. 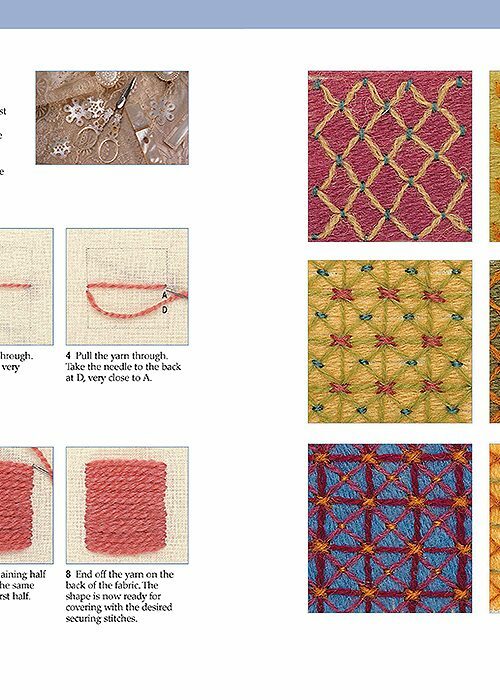 Whatever your status as an embroiderer, we hope this book kindles your enthusiasm, and provides you with an enriched knowledge of this timeless art. 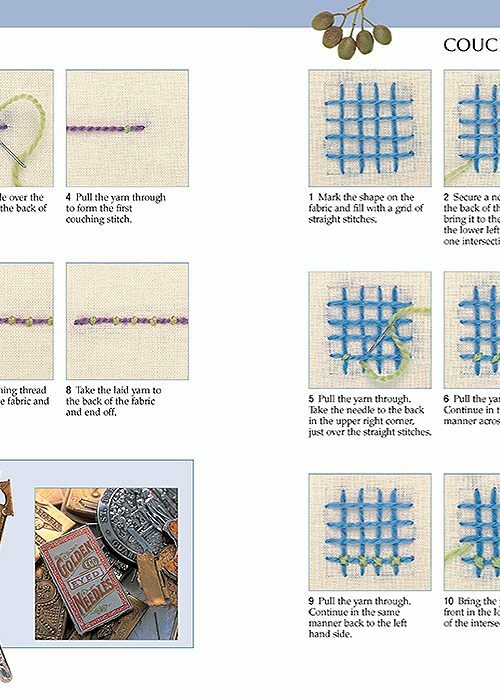 A comprehensive guide to crewel embroidery with over 500 step by step photographs, 45 stitches and techniques, 124 pages and full size patterns included. 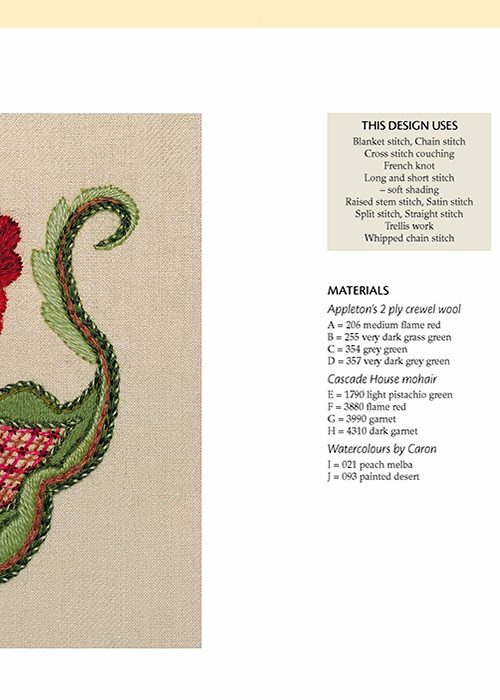 This book introduces you to the tradition that is crewel embroidery and its transformation into an art form that is still popular today. 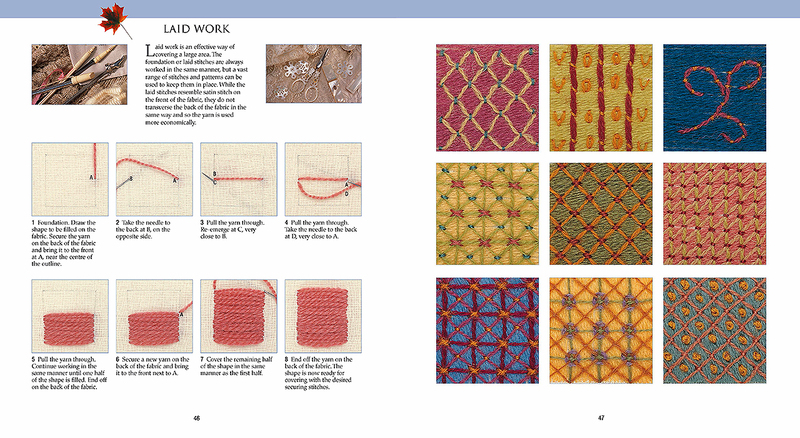 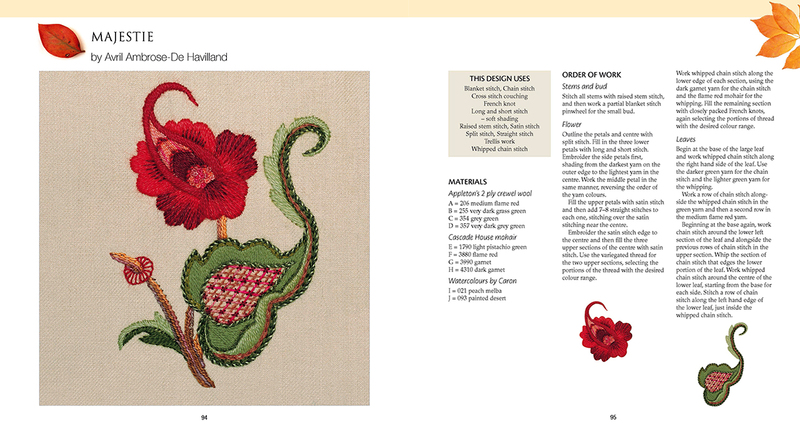 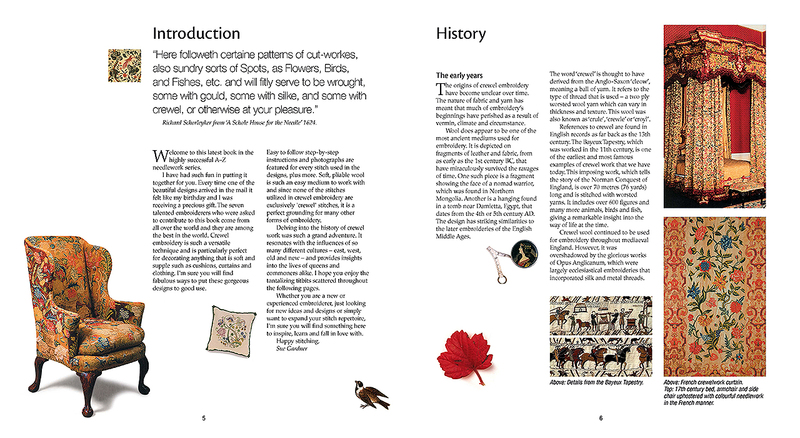 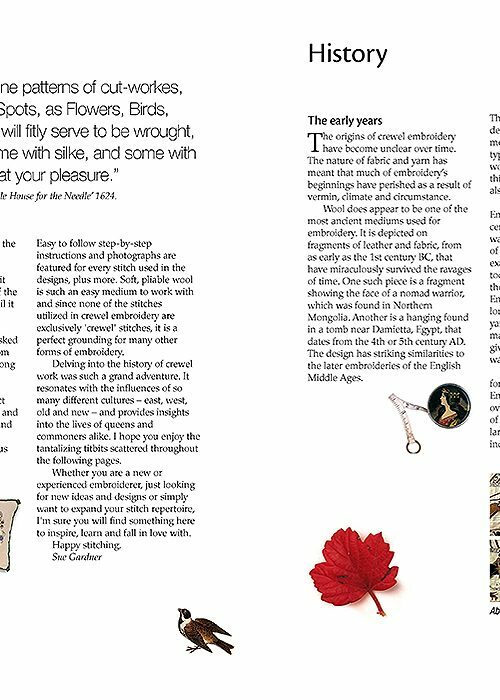 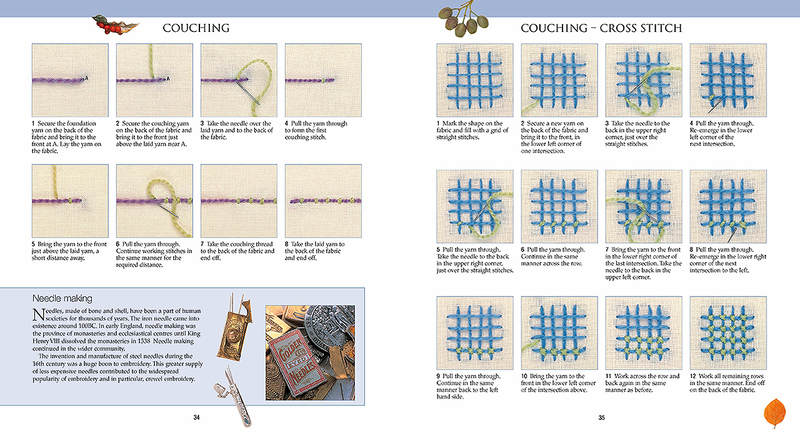 The book is a perfect introduction for beginners and a 'must have' for more experienced embroiderers. 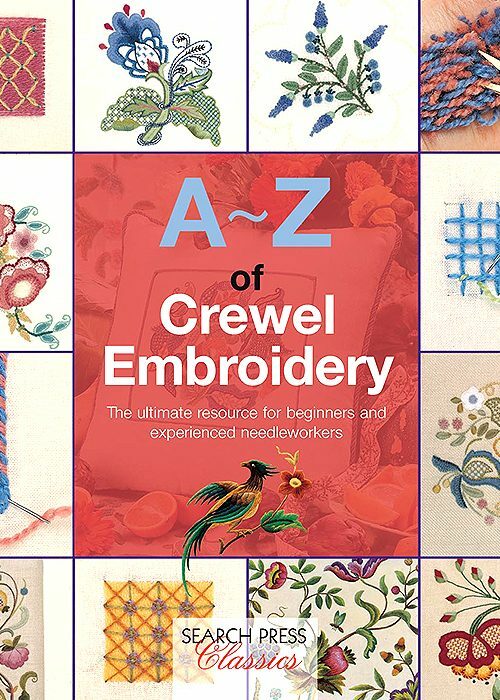 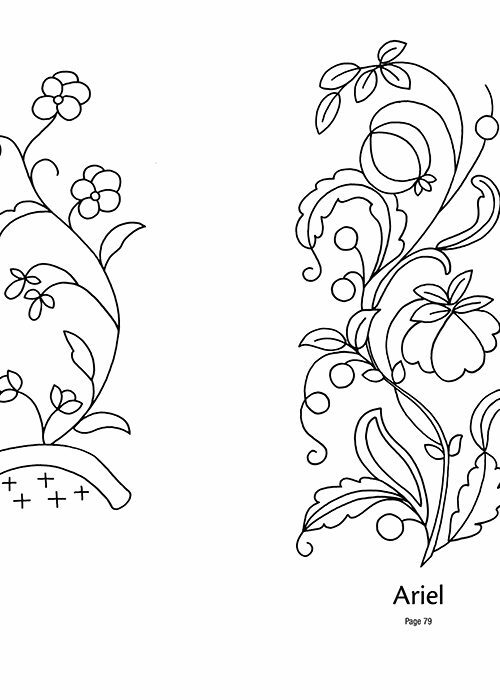 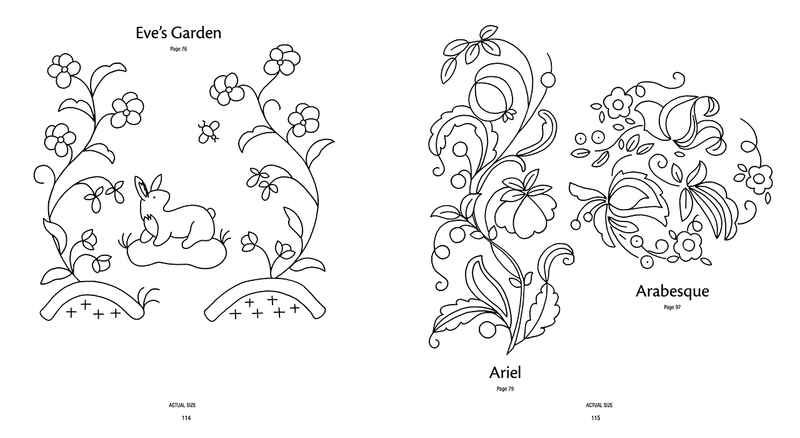 This comprehensive guide to crewel embroidery contains all the embroiderer needs to know to work dozens of stitches, and includes full advice on everything from choosing the wools, fabrics to the equipment required and a multitude of tips to help get you started.